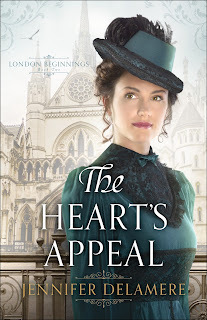 The Heart's Appeal is the second book in the London Beginnings series by Jennifer Delamare. I enjoyed reviewing the first book, The Captain's Daughter, last year (see review here). The Heart's Appeal is set in Victorian England. It tells the story of Julia Bernay, who travels to London to study medicine. She has worked as a nurse but wants to become a doctor, a field that is just beginning to offer some opportunities for women in the 1880's. As she travels to the university, a train accident changes her life. 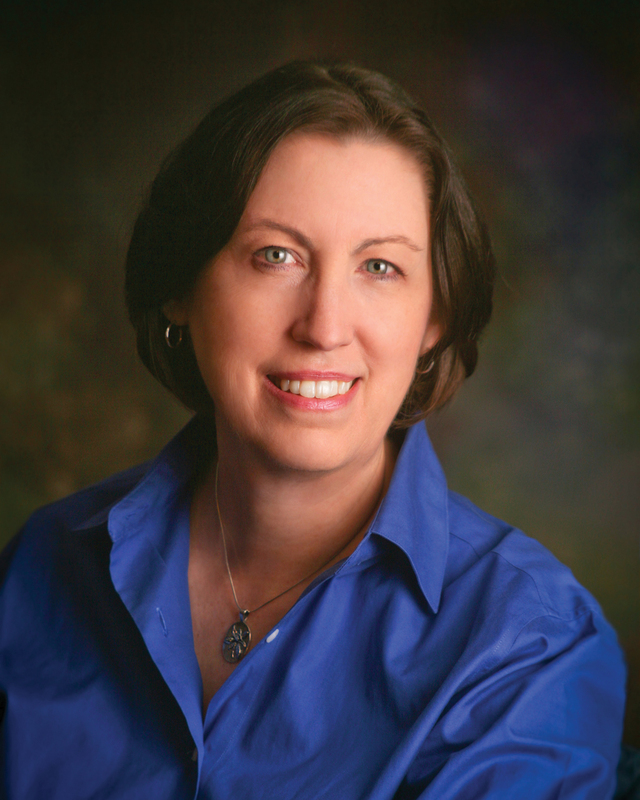 She helps an injured passenger, a lawyer named Michael Stephenson. Their lives becomes entwined, especially as they become friends (with a romantic interest!) and as Julia finds that Michael is working on a lawsuit that threatens the university where she is studying. I found this novel absolutely fascinating. I knew nothing about women in medicine in Victorian England and found that aspect of the book immediately interesting. It took so much courage and determination for women to pursue a career in medicine at that time. I really liked the character of Julia. She is independent, brave, and also very caring. Michael is also an admirable character. Julia is guided by faith and Michael is guided by a sense of propriety and the desire to do the right thing. There was a brief glimpse of Rosalyn from the first book in this series, but the novel really focuses on Julia. It would work as a standalone read, although I recommend the first book in the series, The Captain's Daughter, highly as well. The historical details and sense of time and place is very well done and sure to please fans of historical fiction. My only quibble is that the book ended a bit too soon, right in the middle of a dramatic scene. I wish it had continued a bit longer! I recommend The Heart's Appeal, and this series, to fans of historical fiction and Christian fiction.